The name "Fawn" is derived from the Greek mythological goddess of fertility and nature. Making you feel like a true goddess. 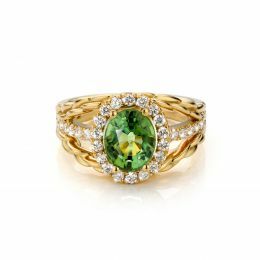 "Tourmaline" comes from Sinhalese (Sri Lanka) and translates into English as "stone of mixed colors." 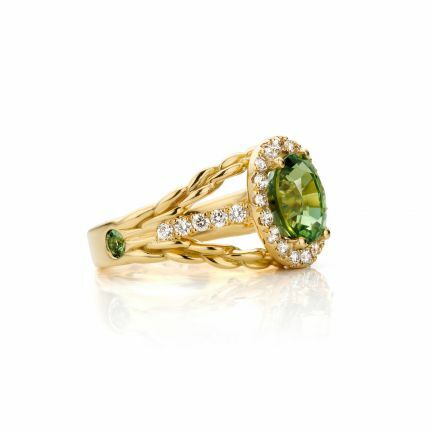 Our Tourmalines are exclusively handpicked for you from Tanzania.